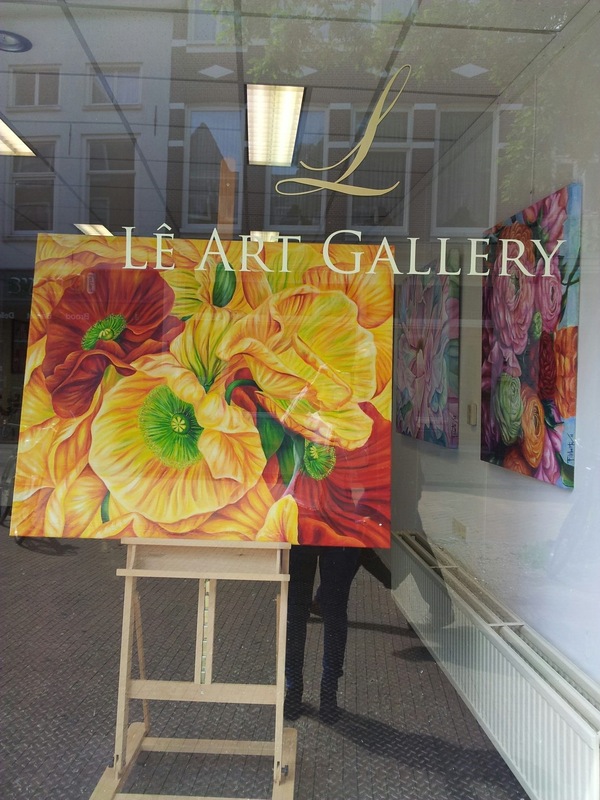 Selected artworks of Filiberto Montesinos will be on display at the “LÊ ART GALLERY” of Groningen, in the Netherlands, from the 1st of June until the 31st of August 2013. 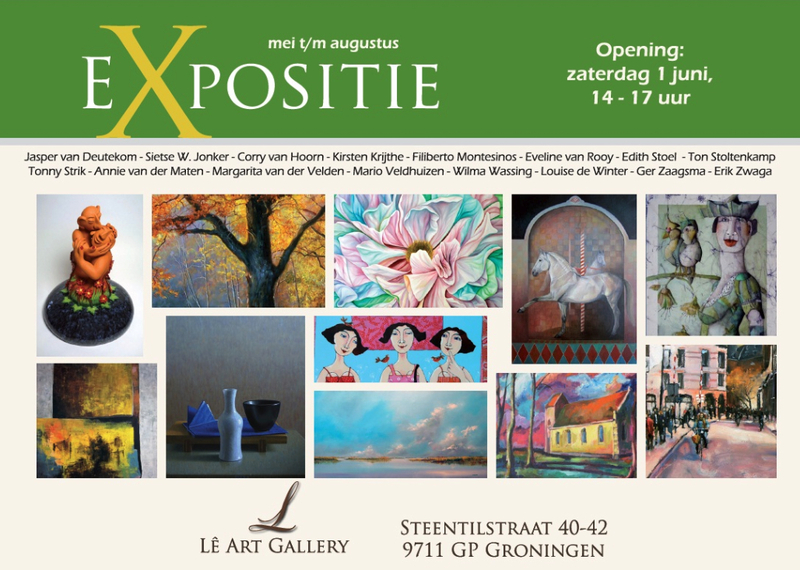 The inauguration of the exposition is scheduled on Saturday the 1st of June from 14h00 till 17h00. Posted on Monday, May 20th, 2013 at %I:%M %p. Filed under: Exposition RSS 2.0 feed.